Here is another great example of design inspired by nature. 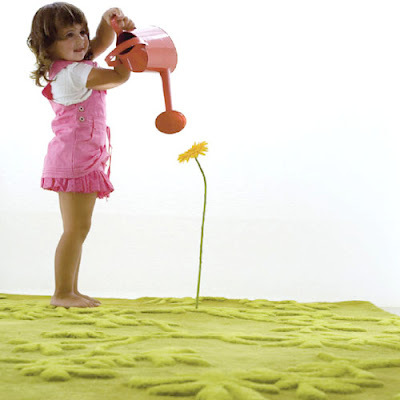 The Vines rug was designed by Marc Krusin for the Spain-based Gandia Blasco. This modern rug is made from 100 percent virgin wool on cotton backing. 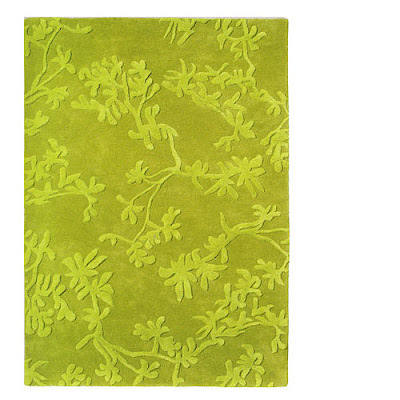 The Vines Rug is hand tufted and comes in 3 colors; Green, Red and Orange. The designer uses the different shades and hues of these colors to create an interesting vine pattern which is both colorful and beautiful.